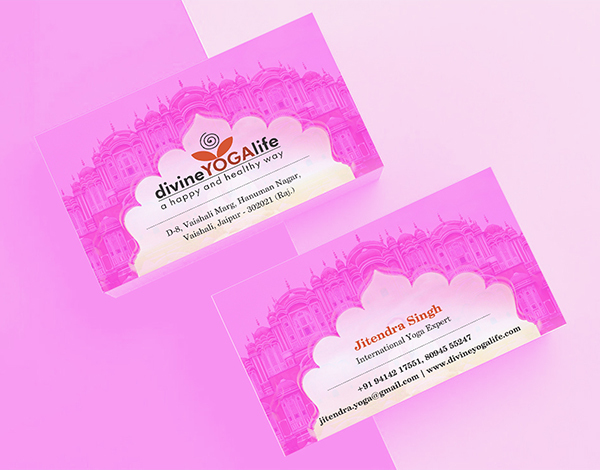 Digiwebart stationery design jaipur produce design-led stationery, calendars, year planners, envelope, file folder, visiting cards, catalogue, business cards and logos. If your office/schools/organization needs exclusive items, then Digiwebart stationery design company India is the apt choice. We are the top 5 stationery companies in India providing tailor-made designs for your stationery. 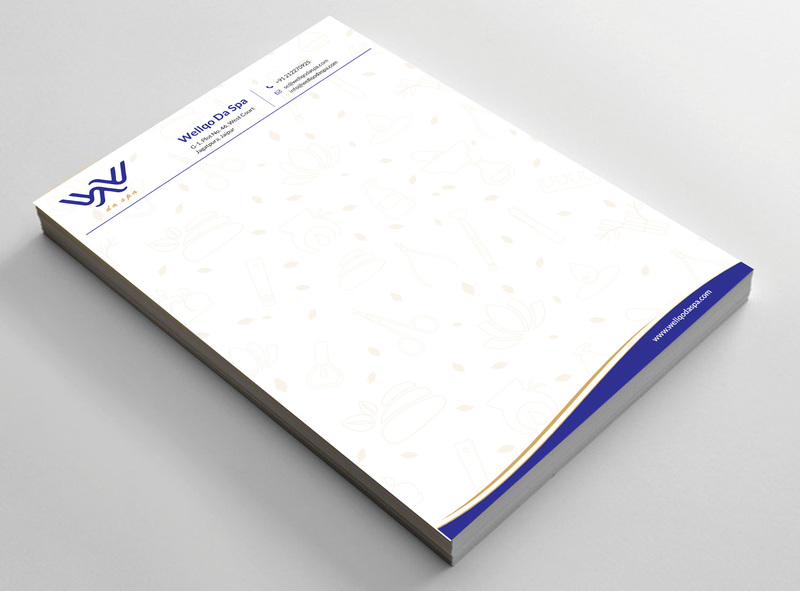 Our School stationery branding company in India maintains the highest quality with distinctive designs that makes us one of the top stationery companies in Jaipur. With our cutting edge tools, we are the top ten stationery brands agency in India that delivers quality products. Our stationery brands in Jaipur is well known for its unique labeling that makes us stands apart from other stationery companies in Jaipur. 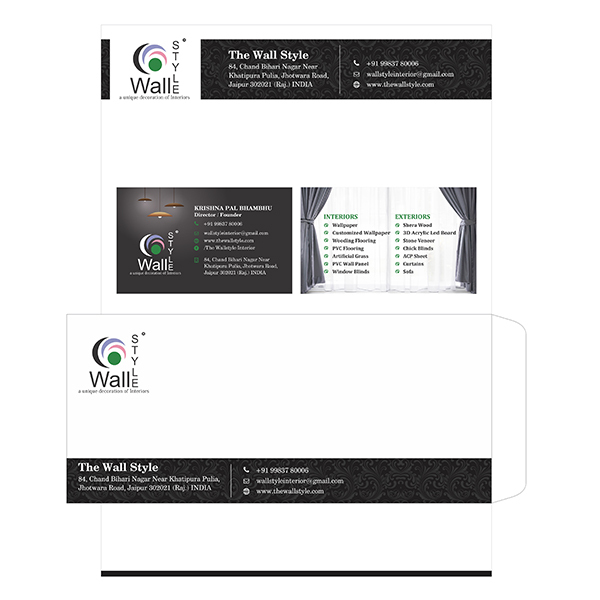 Are you searching for Stationery Design companies in Jaipur, India. Get proposals, price quotations, or request meetings with Stationery Design at Digi Web Art agency. 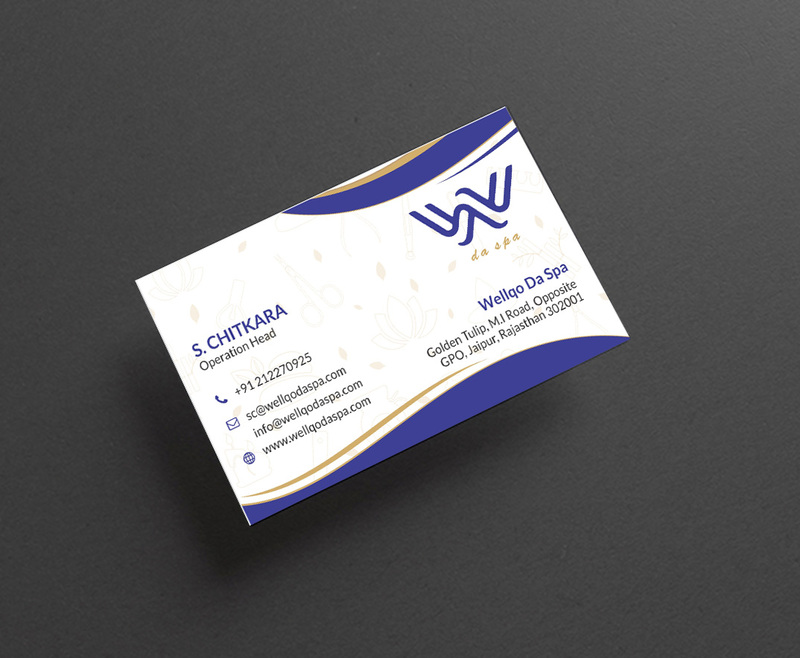 If you are looking for a new creative & awesome Stationery design ideas or want to discuss further regarding your project, simply call us on +91 9509511555 or email at info@digiwebart.com or Contact Us and we will get back to you.